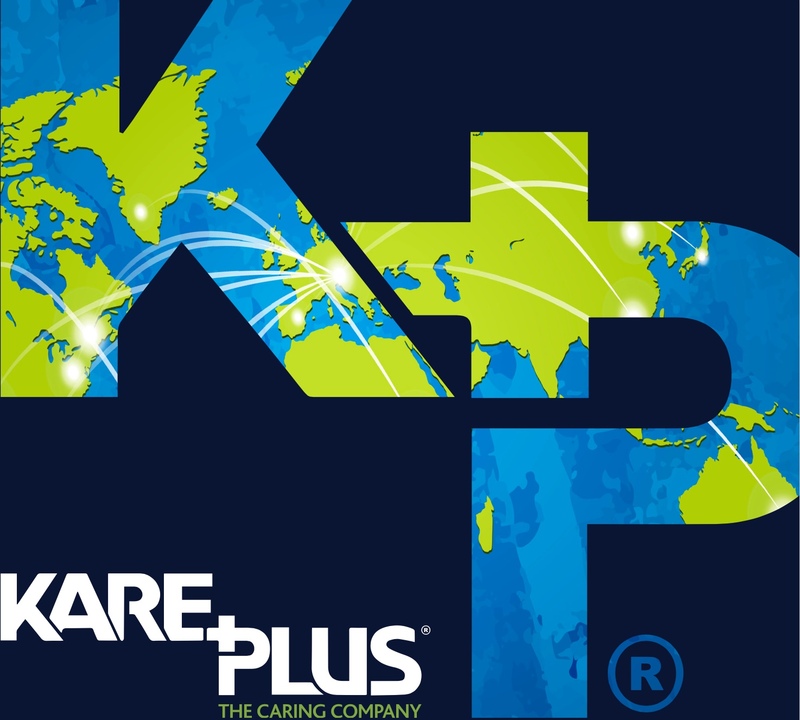 Kare Plus is a distinguished household name within the branded UK healthcare sector, delivering outstanding nursing, support, home and live-in care services to local communities: Now we have big aspirations to, quite simply, take that same name global. The model has gone from strength to strength, rapidly expanding throughout the UK with our multitude of specialist nursing and care services. Consequently, the time is now perfect for Kare Plus International and Ireland is a top priority. Our performance in sales, marketing and national brand recognition, together with an increasing demand for our range of services helps us respond effectively to rapidly changing healthcare markets and separates us from the competition. This is testimony to the winning formula developed and followed by all at Kare Plus. Our mission remains to continue delivering outstanding nursing, care and support to local communities, but the opportunity and challenge to deliver our services on an international level is a phenomenal prospect. We are proud and very confident in our unique service offering and are excited at the chance to enhance lives beyond the boundaries of British soil. We thank you for taking the time to consider joining the Kare Plus Family! The HSE provides a wide range of services for people growing older in Ireland. Supports are also available from other agencies like the Department of Social Protection, Local Authorities and Voluntary Organisations. All providers of residential services for older people must be registered with Health Information & Quality Authority (HIQA) prior to operating. To work as a nurse you must be registered with The Nursing and Midwifery Board of Ireland. The Transforming Lives Programme is a national collaborative effort to build better services for people with disabilities. It is part of the wider national effort for Building a Better Health Service. There is a need for a co-ordinated effort and programme of work to deliver real changes and improvements that address the needs of people who use the services and the challenges for delivering safe, effective services. Nearly 50,000 people in Ireland are living with dementia, and every year another 4,000 are diagnosed, that’s 11 new people every day. There are also more than 50,000 people in Ireland who are caring for someone with dementia – and a great multiple of that when counting all of their wider family and social networks. By 2036, the number of people living with dementia will have increased to over 100,000. The Kare Plus business model is designed to provide the healthcare market with a quality one-stop-staffing solution where there is opportunity to have more than one revenue stream. Kare Plus has many years’ experience delivering support to individuals within their own home, so we understand how difficult the decision to accept care in your own home can be, the multiple reasons individuals may require homecare and how to make the service as stress-free as possible for the customer – particularly in the difficult early stages. Our homecare service is available to support individuals with a wide range of needs over any given time frame. This could be for those suffering long-term illnesses and need temporary care over a long period, through to those who require a regular drop-in for a hand with the cleaning, personal medical care or even just to see a friendly face. Our experience and knowledge is there to provide the most supportive, dignified and friendly homecare service possible. To help the customer feel as comfortable as possible we spend a lot of time selecting a carer who will match both care requirements and interests, and we always aim to provide the same carer our customer is familiar with, helping them build a relationship – all adding to the standard of care and customer’s quality of life. We are able to offer not only non-medical but also medical support which makes us different from our competitors. Our medical and non-medical homecare workers enable Kare Plus to be a specialised provider not only with homecare but also supported living for people with disabilities, mental health, autism and also our Live In Care service. Flexible, dependable and exceptional supported living for customers with learning disabilities, mental health and autism etc. Customers choose to receive as much or as little support as they need with bespoke home support. Someone could be living in their own home or flat, living with other people or friends. This service is perfect for people who don’t require homecare or to live in residential/nursing care, as they can live independently on their own, with a little support. The provision of Live In Care provides a real opportunity to access the most financially attractive part of the Care Sector. We have developed a Recruitment and Training business in Poland to supply Live In Carers to Franchisees all across Europe. The Live In Care sector currently makes up around 5% of all care provision in the UK, but it is showing significant growth year on year as less and less people choose to go into residential/ nursing care homes in later life. Kare Plus Franchising Ltd has an experienced senior management team and supporting structure to support you as a Master Franchisee (see package below). Initially you will start up as a pilot office where you will receive the dedicated support from a member of the senior management team with training at our head office in Telford. The Kare Plus Operating Manuals will also be available to you. Your business can start to trade from day one, our one stop shop enables you to have multi-streams of revenue (this is not an exhaustive list) • Recruitment of carers and nurses to support hospitals, nursing/care homes and people who live at home requiring support. • Working and building relationships with your customers; hospitals, nursing/care homes, people living at home requiring support. As the Master Franchise owner it is essential that your pilot office replicates the Kare Plus Franchising Ltd model. Trading as a pilot gives you the knowledge and understanding to then promote the model and sell the territories to the sub franchise owners. Sub Franchise owners will have your dedicated support and systems. Revenue will be generated not only from your pilot office but from the sale of the sub franchise and the monthly sub franchisor fee. Business starter pack, ongoing support from experienced business and clinical professionals, unique, purpose-designed IT system, assistance with recruiting and training staff, sales and marketing support and access to lucrative national contracts. Breakdown of Package: Dedicated territory, bespoke IT software and hardware, full office branding. Comprehensive training and mentoring, including compliance and clinical support, first year CQC licence, CRB initial fees, sales support with Marketing and PR, initial nursing recruitment/staff interview programme. Support in preparing contracts and tenders, plus access to existing established national customer base.